You are currently browsing the category archive for the ‘Social Justice’ category. 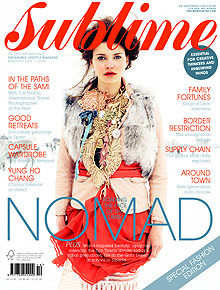 The latest edition of Sublime Magazine will soon be available. As ever, an informative and inspiring read, so do check it out. For my part, I’ve been researching the global food crisis, which was both shocking and enlightening. There’s a few lines below to give you a feel, but do track down a copy of the magazine to read the rest – you won’t be disappointed! 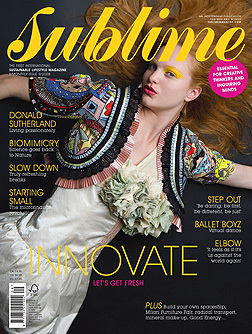 The latest edition of Sublime Magazine is currently on the shelves, so do check it out. As ever, it’s an eclectic mix of interviews, features and reportage all flowing from a concern for sustainable and ethical lifestyles, and this month shaped around the theme, ‘Innovate’. As for my contribution, I’ve pitched in an awareness raiser on the subject of Microcredit. There’s a taster below, but given that Sublime is a business, you’ll have to buy the magazine to read it all.